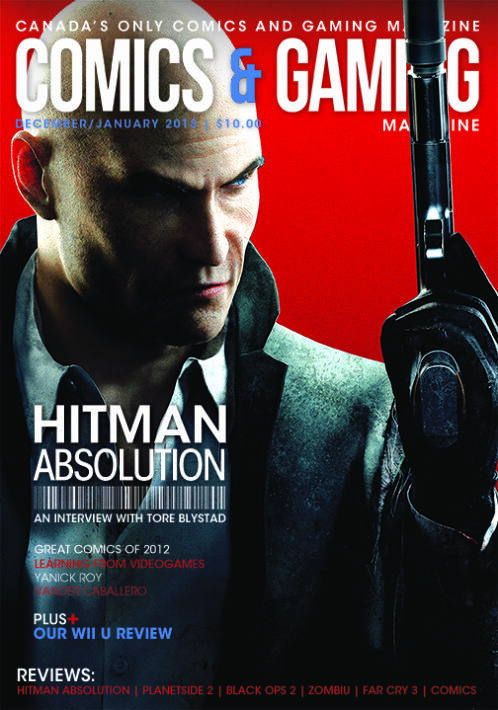 The December/January issue of C&amp;G Magazine, Featuring an interviews with Tore Blystad of Hitman. 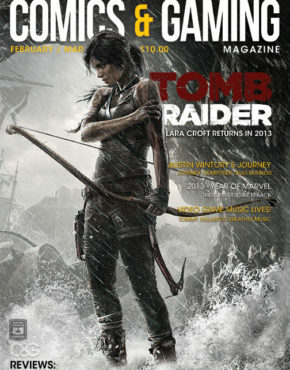 We also talk to Vander Caballero, Yanick Roy, and Roch Ripley from the &nbsp;MIGS event in Montreal. You can also take a look at our first look at the Wii U. 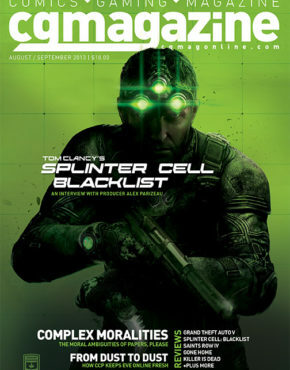 &nbsp;We have our normal slew of game reviews with Hitman: Absolution, Planetside 2, Black OPS 2, ZombiU, and Far Cry 3. Product ID: 53 SKU: 000025. Category: 2013 Issues. 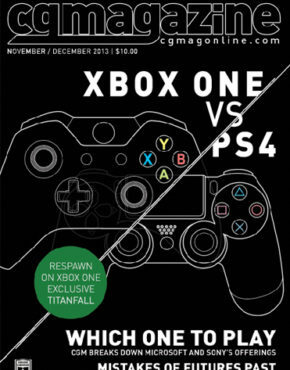 Tags: Black OPS 2, Far Cry 3, Hitman, MIGS, Planetside 2, Roch Ripley, ZombiU. The December/January issue of C&G Magazine, Featuring an interviews with Tore Blystad of Hitman. 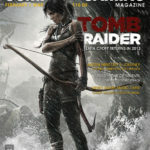 We also talk to Vander Caballero, Yanick Roy, and Roch Ripley from the MIGS event in Montreal. You can also take a look at our first look at the Wii U. 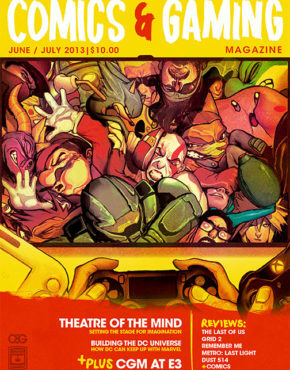 We have our normal slew of game reviews with Hitman: Absolution, Planetside 2, Black OPS 2, ZombiU, and Far Cry 3.